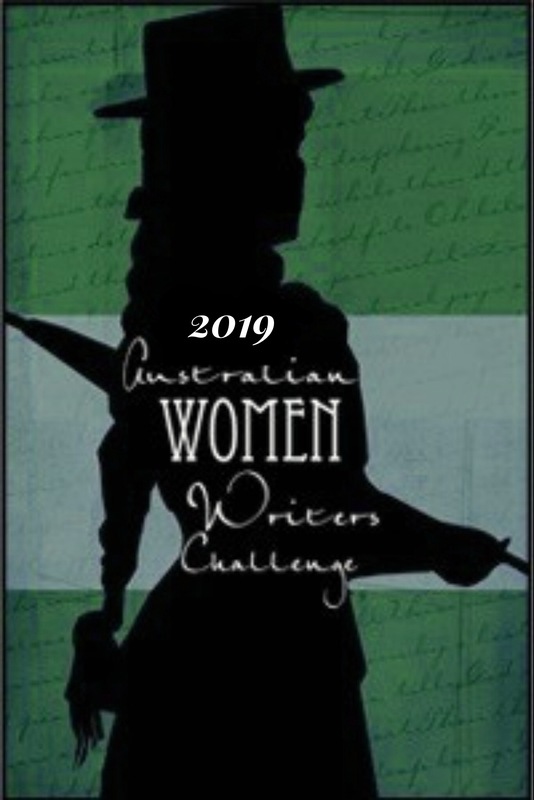 AWW is committed to diversity and encourages all participants to read and review books which reflect the diversity of Australian culture, heritage and language groups. The following pages provide lists which are by no means complete. If you have an author you think qualifies for one or more of the categories or if you have any resources ir updates which will be of use to others, please let us know.